“Limmud Centre was born from a bold and ambitious idea: to create a structured homeschooling program for Lubavitch boys that would complement their Yeshiva studies. To walk into the fully functional, thriving center that is filled to capacity, you wouldn’t know that the doors opened but ten months ago. 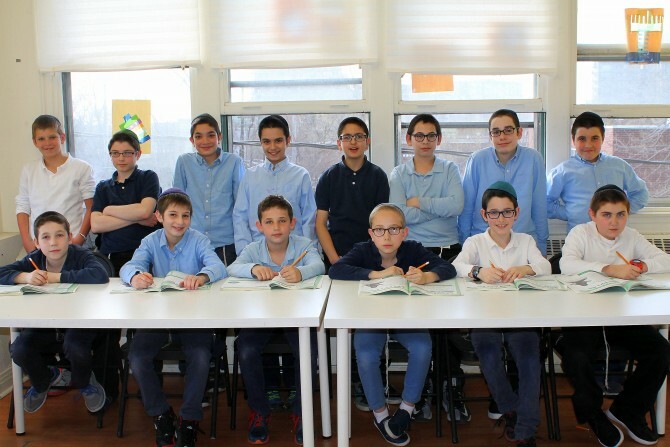 Elementary aged boys from the Lubavitch community come in daily to receive expert guidance and support in all aspects of the core Quebec educational curriculum. The 54 boys enrolled don’t just show up, they embrace the goal with enthusiasm and commitment.